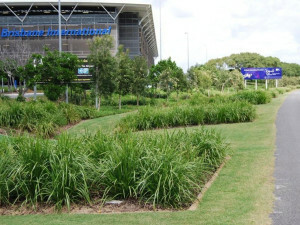 Much of the Brisbane Airport site is very sandy with poor water retention. 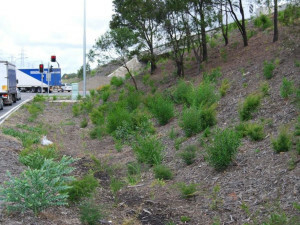 Management at BAC were actively looking for ways to reduce irrigation water consumption, whilst at the same time retaining and presenting an attractive landscape appropriate for such a highly visible site. 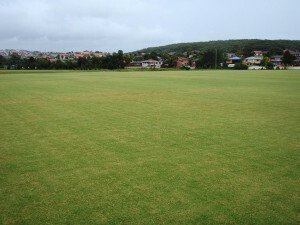 The first sport field renovations to use Sanoplant, at a time of severe drought and water restrictions, located adjacent to environmentally sensitive wetlands. 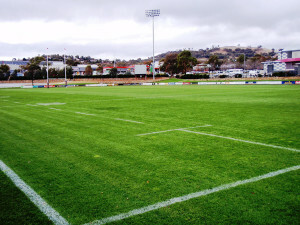 In the process of reconstructing and renovating their main field, Vikings Rugby Club were seeking to improve water and nutrient efficiency and carefully examined the characteristics of Sanoplant. 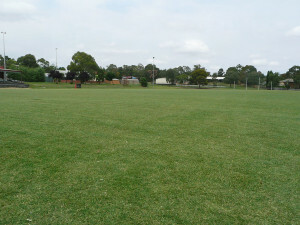 They wanted to retain good drainage and of course required a top class playing surface as well! 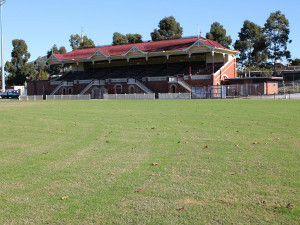 When planning the reconstruction of one of the sports ovals, water efficiency as well as a good playing surface, were key objectives. 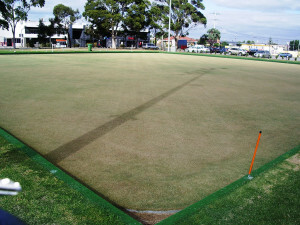 After careful research, it was decided to incorporate Sanoplant in the sand base construction to help achieve these aims. A good example of where Sanovit has been used to assist establish new plantings, in a tough environment! 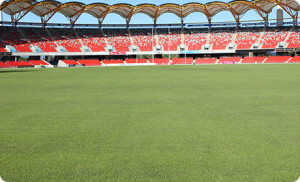 This iconic new stadium has demonstrated how use of Sanoplant in the sand profile can assist in achieving a top level field to meet the demanding requirements of AFL. 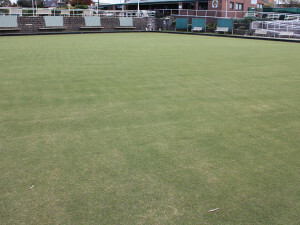 Sanoplant was used in the reconstruction of the large putting green in front of the clubhouse, with amazing results! 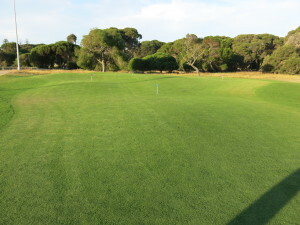 When the planned renovation of the Rottnest Island Golf Course was being designed, one of the key objectives was to optimise the use of limited available irrigation water. 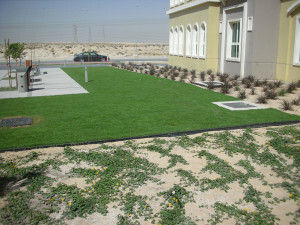 Examples of how Sanoplant enables beautiful lawns in arid desert conditions! 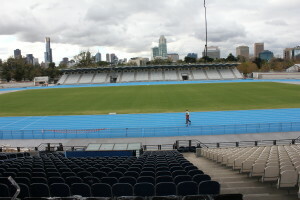 Sanoplant was used in the renovation of the Queen Elizabeth oval, to reduce irrigation and applied nutrients. 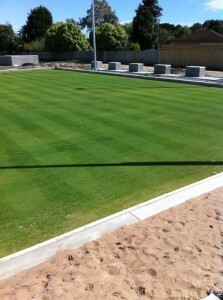 Sanoplant was used in the sand profile in the construction of this bowling green on top of a car park! 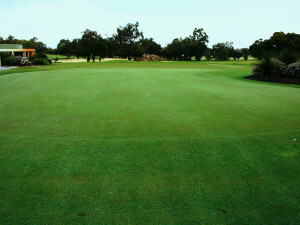 Sanoplant was used in the adjacent chipping green when a new Paspalum turf was being trialed. 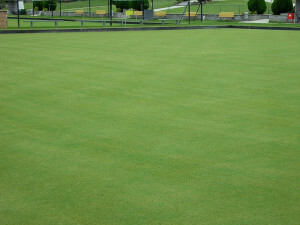 Sanoplant was used in the renovation of the natural turf green, and the result was superb! 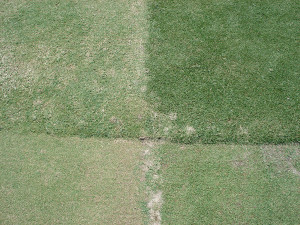 Sanoplant was used in the renovation of one of the greens, to compare with other greens. 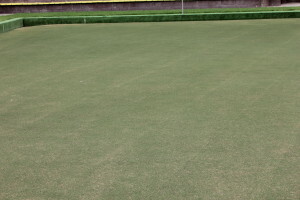 When this renovation was designed, Sanoplant was specified for incorporation into the sand profile to ensure optimum benefit from applied irrigation and nutrients.